Cars At Autostrade Motorway, Highway Toll In Italy. Payment With.. Stock Photo, Picture And Royalty Free Image. Image 48400436. 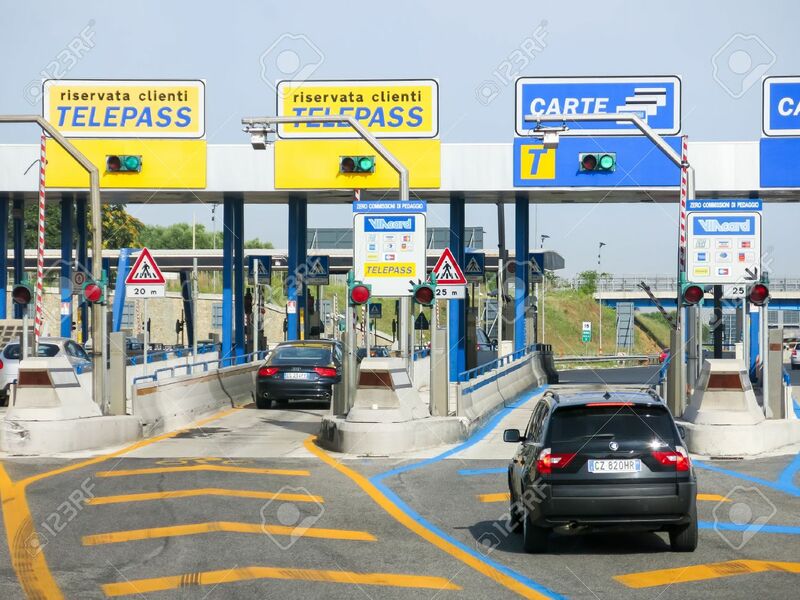 Stock Photo - Cars at Autostrade motorway, highway Toll in Italy. Payment with Telepass or card. Cars at Autostrade motorway, highway Toll in Italy. Payment with Telepass or card.